Located in the coastal area that offers a beautiful white sandy beach, Mercure Manado Tateli Resort and Convention is truly a unique place to host meeting, incentive, convention, and exhibition (MICE). 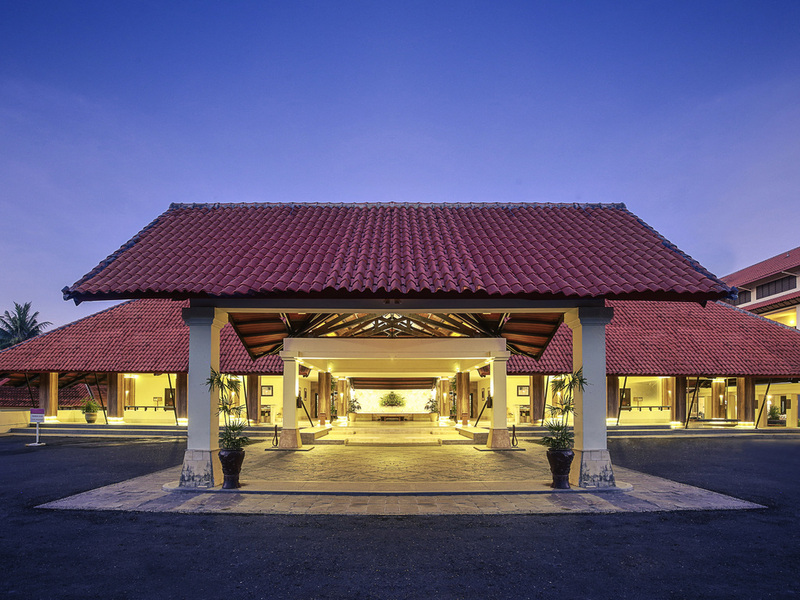 Facing the Pacific Ocean and famous Bunaken Island, the resort offers you a Convention Center that can accommodate up to 1500 guests for your business-leisure events. Get relaxed and enjoy our large swimming pool, as well as great water sports and outdoor activities. Facing the Bunaken National Park, Mercure Manado Tateli Resort and Convention is home to passionate divers, meeting delegates and leisure travelers. Nestled in a lush exotic garden and facing the Manado Tua Volcano, Mercure Manado Tateli Resort and Convention offers a wide range of meeting room choices. The restaurant provides a full array of international and Asian dishes to please your palate.